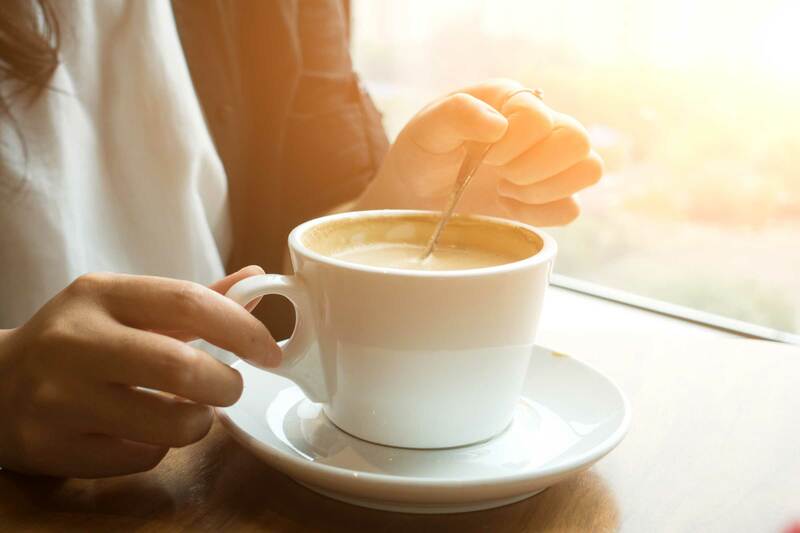 On this fast-paced world we live in, it is considered a norm to drink coffee regularly in order to give us the energy we need to finish our tasks. Whether we know it or not, we begin to rely on coffee to give us the boost we need in the morning. It came to a point where we don’t feel alright, or we feel something is lacking, if we deprive ourselves of this hearty drink. Regardless, drinking too much coffee can actually be harmful to our bodies. Keep in mind that too much of anything can be destructive in the end. With that, nutritionists highlight a couple of health benefits we get from cutting back on our coffee consumption. Caffeinated drinks contain far too many calories. And while they are essential for us to burn while we do our day-to-day tasks, a generous amount still remains and therefore weighs us over time. Blended coffee drinks, such as frappucinos, can easily make you gain unwanted weight in every serving. A bit of sugar and cream on your drink may not sound as much, but you’ll be surprised to know they easily equate to roughly about 200 calories. Having a caffeine boost at least six hours before your bed time can disrupt your good night’s sleep. Coffee, for one, is known to keep one’s mental state awake and alert — hence hindering you from achieving a sound rest for the night. Those who are completely off caffeine when the night falls are found to sleep deeper! Although it varies among different people, coffee is generally infamous for putting the body’s nervous system on high alert. 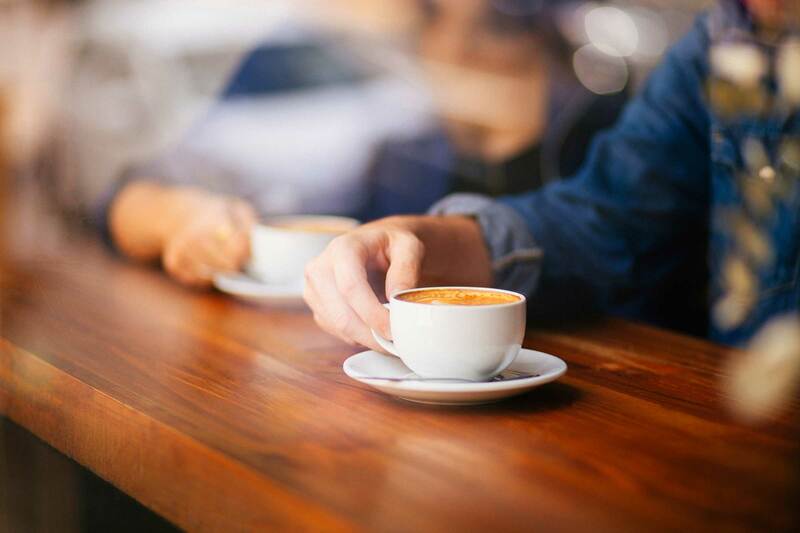 Coffee lovers generally feel anxious after a cup of coffee, if not most. The caffeine it contains triggers adrenaline release to the body. On medical terms, it is also a vasoconstrictor; which means the drink narrows your blood vessels and raises blood pressure. Lesser coffee means lesser feelings of stress and vague anxiousness. Coffee is also known for its effect on speeding up one’s digestive process. Since the drink is acidic, it puts you on the risk of emergency trips to the bathroom more frequently. Significantly cutting back on coffee means you won’t need to prepare for emergency runs to the nearest toilet often. This puts your stomach on a much happier, satisfied state. 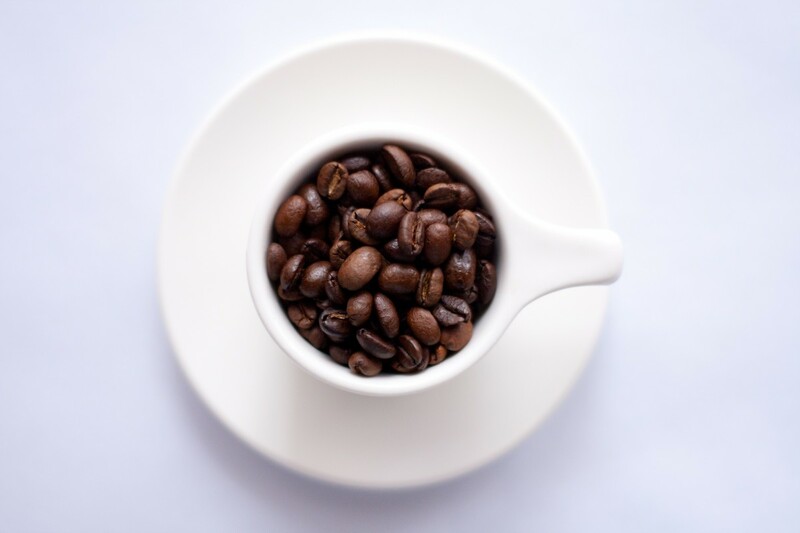 Caffeinated drinks such as coffee and tea are notorious for staining the teeth. This results to your teeth turning yellow, despite your regular habit of flossing and brushing your teeth properly. Cutting back on your coffee consumption is one good way to prevent your teeth from getting further stained. The more coffee you drink, the more likely you are to subject your teeth to staining. Besides, who wouldn’t love a healthy set of pearly whites?